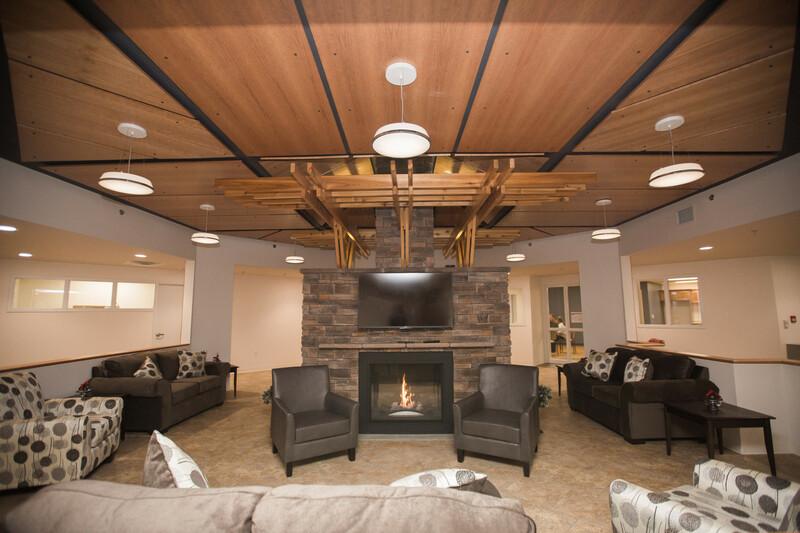 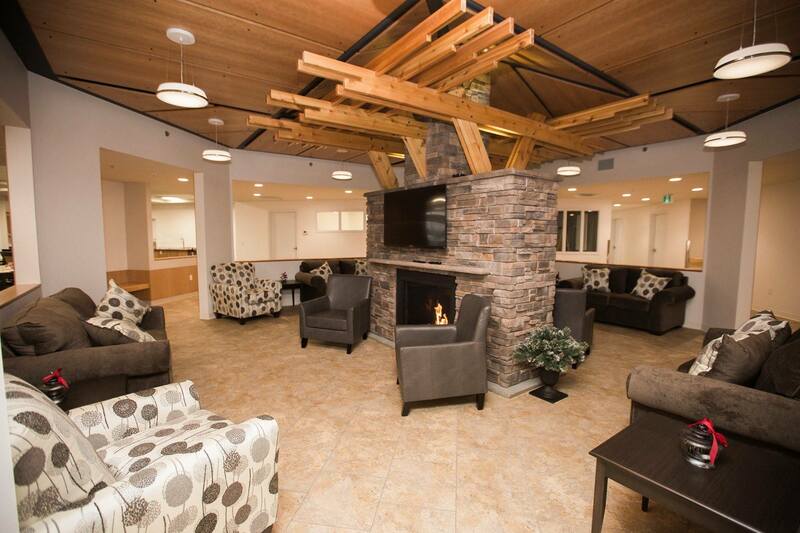 Seniors looking for independent living without the responsibilities of running a household will want to live here and enjoy independence, comfort, security and companionship. 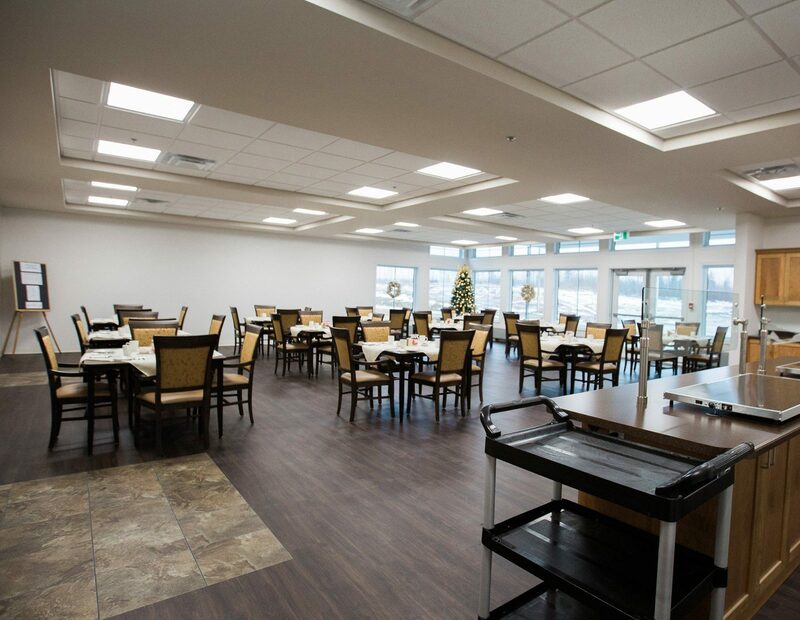 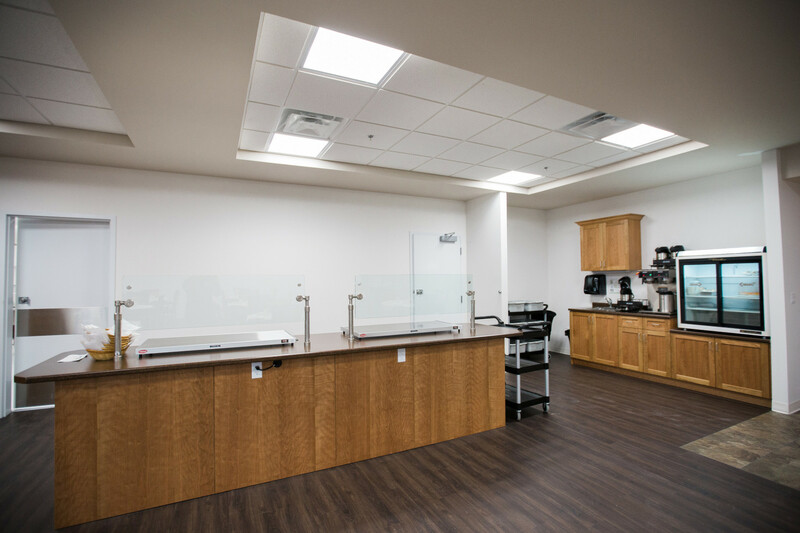 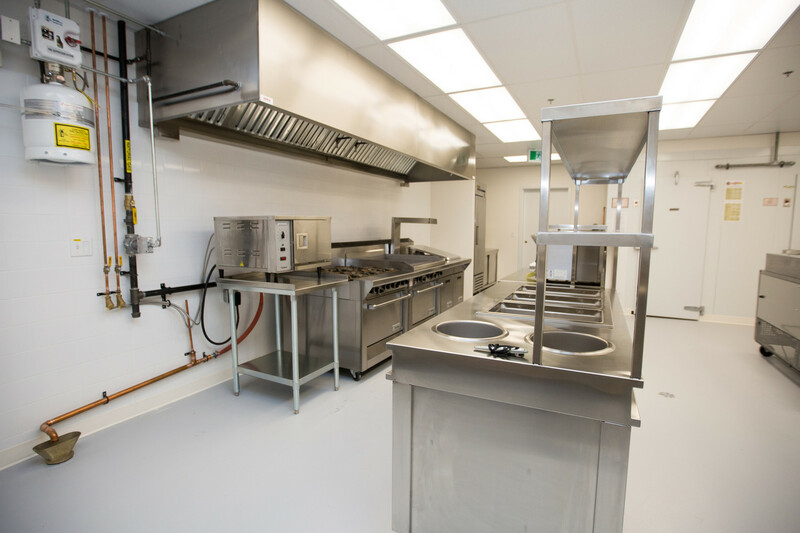 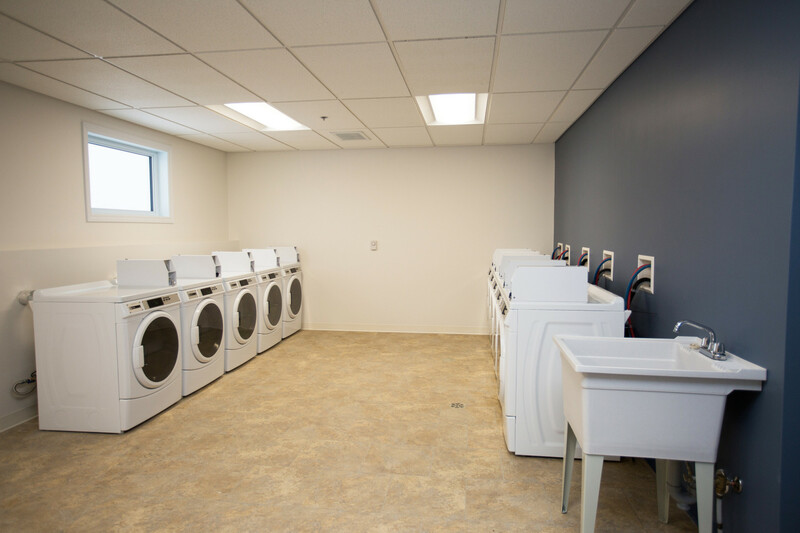 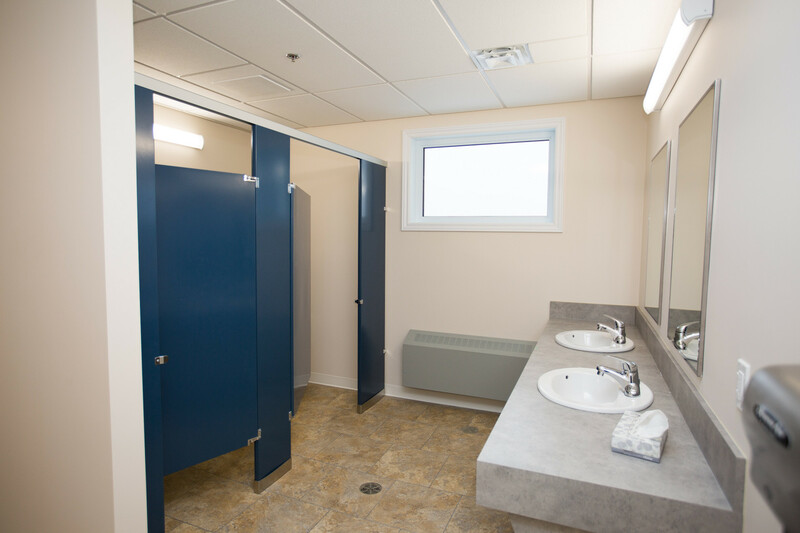 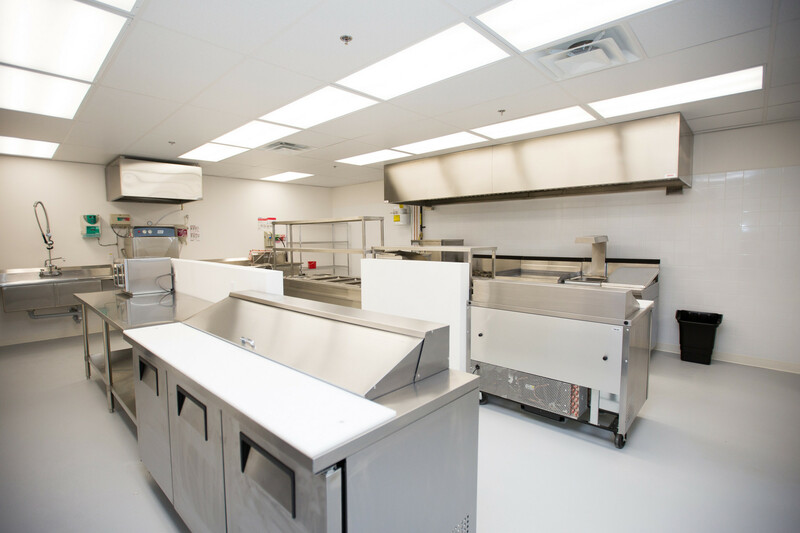 This newly constructed facility offers a variety of suites, fully serviced dining room where 3 fresh meals per day are served according to Canada’s Food Guide. 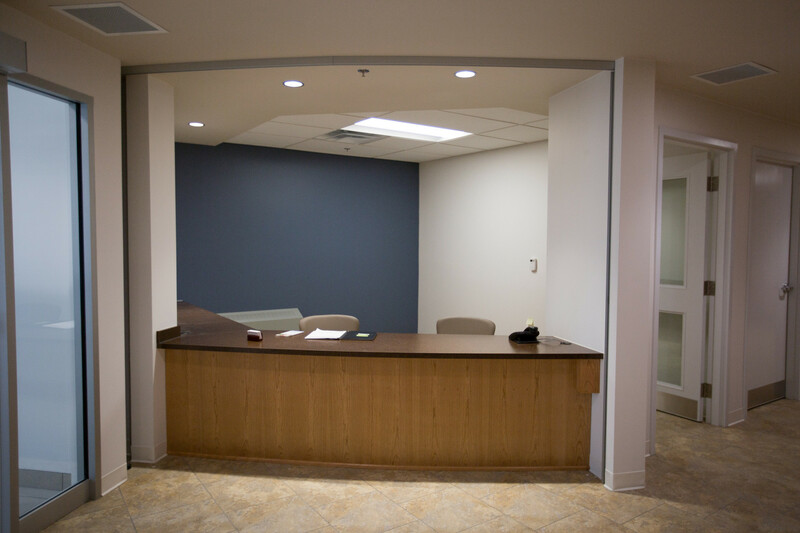 Seniors in an independent/supportive environment do not require round the clock assistance. 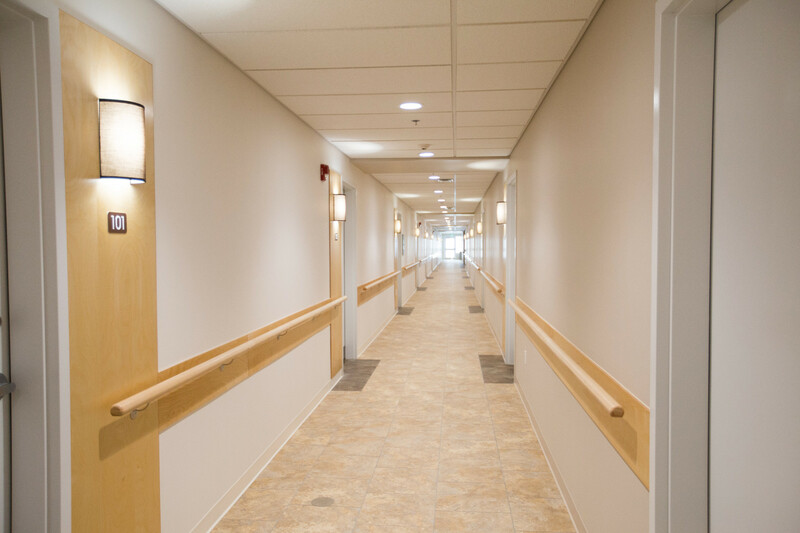 This senior living facility provides a secure residence with dietary and housekeeping staff on duty 16 hours a day, personal emergency response equipment, prescription medication queuing as well as weekly light housekeeping and laundering of bed linen. 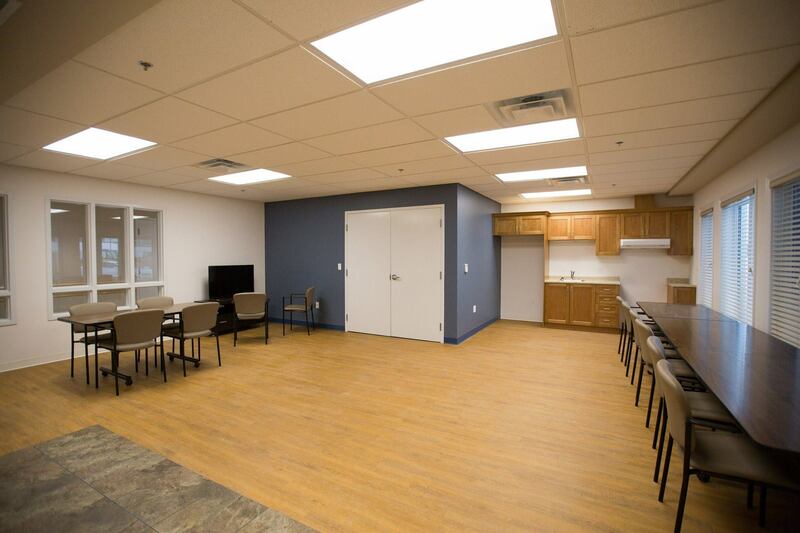 Social activities and physical exercises are delivered in the activity room. 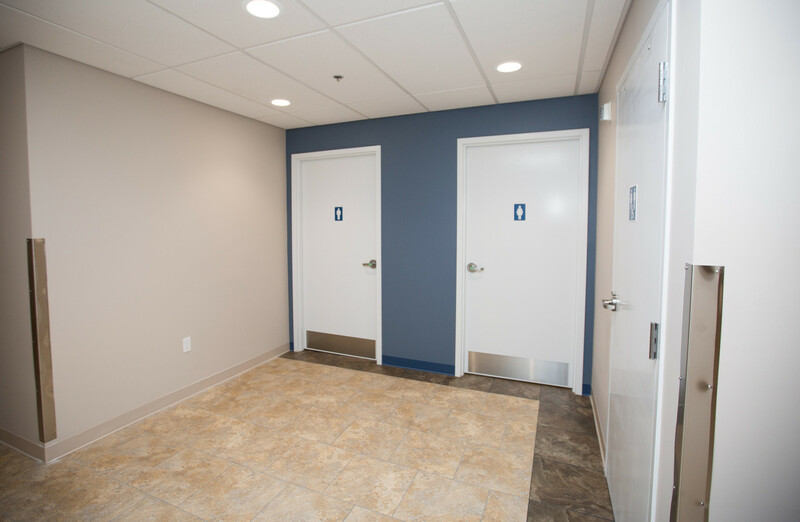 Parking for residents and guests. 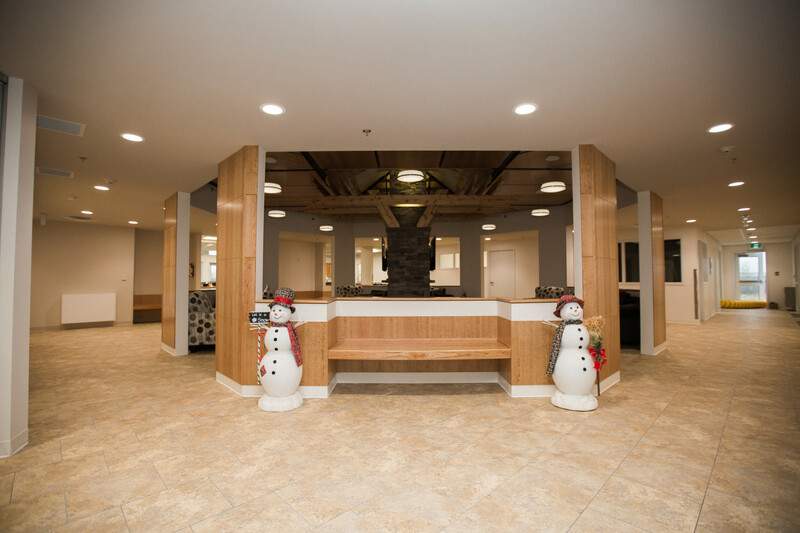 Pre-wired for local cable, TV, and telephone.